If you are looking for high quality and personal services, you've come to the right place. 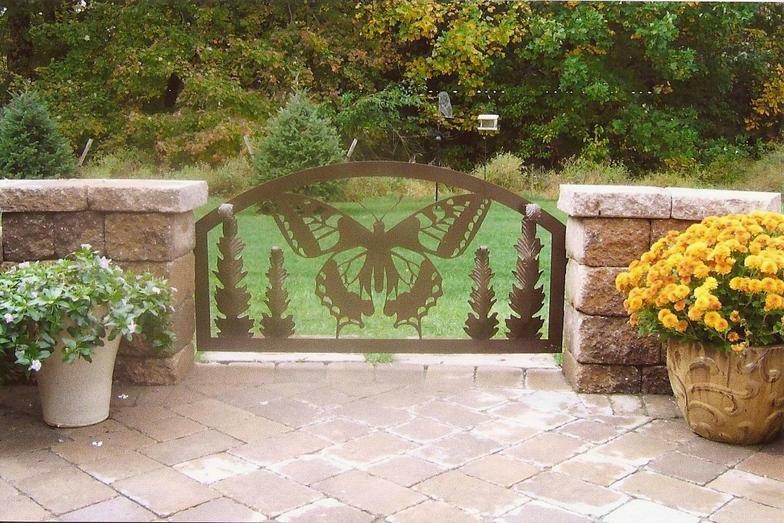 At 1st Choice Metal Works we take pride in our products while providing the best services at affordable prices. Our designs range from basic to decorative. We are a W.B.E. NJ and PA state certified contractor and American Welding Society (A.W.S.) Certified. Also, we are a member of the PA Guild of Craftsman, Licensed and Insured. Specializing in custom and artistic ornamental fabrication, metalwork and sculpture art, along with our mobile welding repair unit we have the ability to fit any customer needs. .
We provide environmentally friendly services by trying to repair the old before replacing with new material. Some of our sculptures are also made from recycled metal. 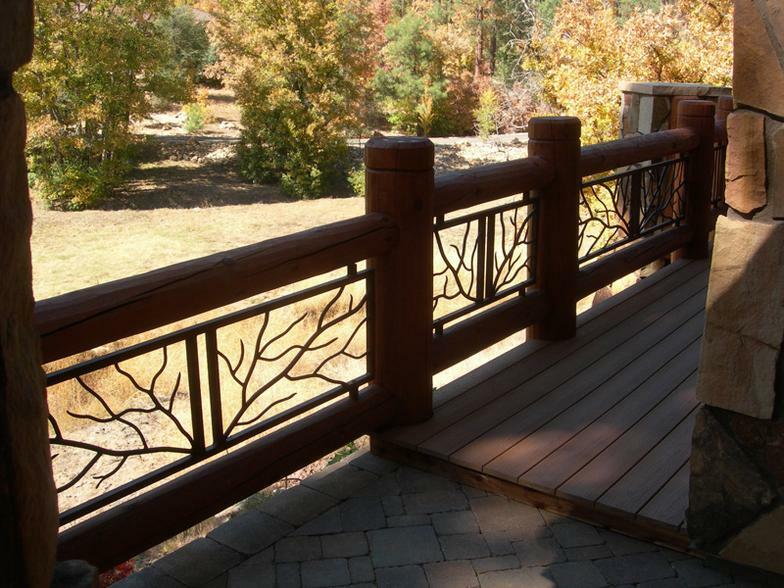 Custom Wrought Iron & Aluminum Railing, Gates, Fencing, Balcony, Artistic Metal Work and more. "As Seen" at the 2012 Philadelphia International Flower! WANTED: YOUR property = OUR canvas! GOT land with boulders and WANT to escape from the ordinary to the EXTRAORDINARY? Ask us about adding Metal Nature Scape and Kinetic Sculpture Art to your landscape or interior! 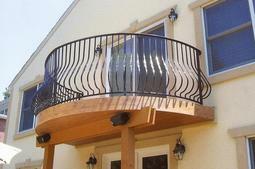 Aluminum Fence or Aluminum Railing. Wrought Iron Fence or Wrought Iron Railing.